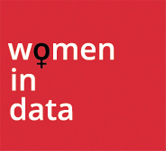 Document Logistix has partnered with Women in Data UK again this year as we have seen the positive work WID UK has done to develop a community in which Data professionals find support and inspiration. We are pleased to have our name associated with an organisation that is focused on promoting the place of Data Science in industry as well as nurturing women within the data sector. Being in the minority gender in the tech world, she campaigns for more women in leadership roles and runs regular networking events in the Midlands and London. 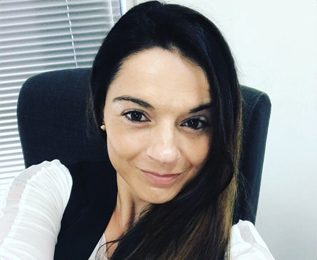 She’s a specialist in Data privacy and presents on the implications of GDPR in niche sectors such as Legal, Insurance, Housing and Property Management. The data landscape is constantly changing. However, over the next five years, we expect to see more organisations engaging in a data-driven approach to business operations, sales and customer services. We know we’ll see more decisions —particularly complex decisions— made quickly using data, in conjunction with artificial intelligence. With this comes the challenge of moving to Machine Learning and deploying the right algorithms. We’re advocates for artificial intelligence, and we want to be part of the education process to help organisations harness the power of their data, in the right way. We’re also seeing the analytics revolution driving innovation into areas such as DevOps and DataOps; as teams need to embrace standardisation development techniques and practices, such as version control and continuous integration. This creates growth opportunities for all of us in the analytics community.